What’s better than an Apple HomePod smart speaker? Two HomePod speakers paired for stereo, of course. Unfortunately, problems do occur when using stereo with the device. Here are some troubleshooting tips to resolve whatever issue you might be having with you HomePod Stereo setup. 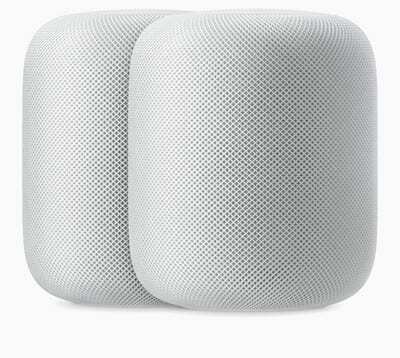 To create stereo sounds with two HomePod speakers, you must first pair them. 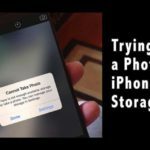 You can do so using your iOS device or with your Mac. Note: Before getting started, be sure that your Apple HomePod is using the latest software version. Tap on the Home app on your iOS device. Press and hold the icon representing HomePod, then tap Settings. Select Room, then choose the location of your speaker. Repeat Steps 1 through 4 for the other speaker and make sure you choose the same room. 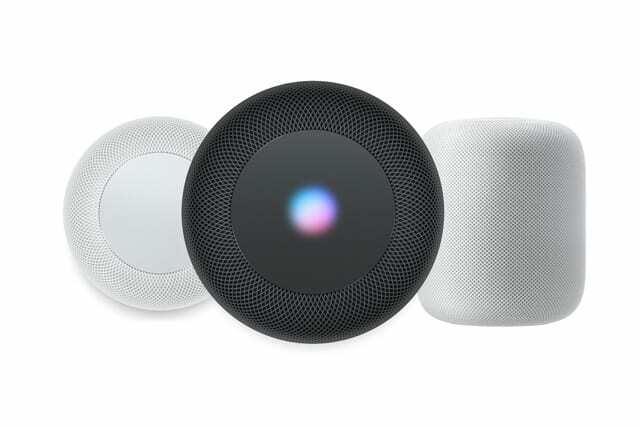 Tap a HomePod on the right or left side to identify it. Select the Identity Swap icon to swap them to the correct left and right channel. Your two HomePod speakers are now paired. Use another app: Go to a different app on your device which uses HomePod and see if the problem has been corrected. This usually restores sync. 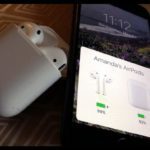 Reboot: You can also restart both HomePods and see if this helps. 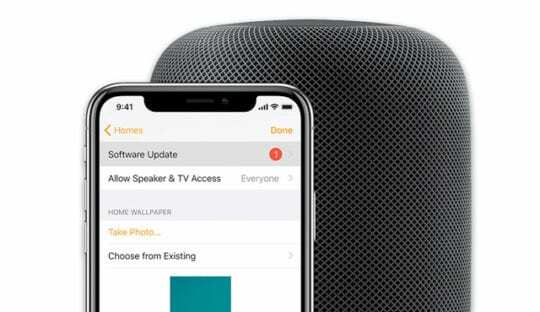 As noted above, make sure both HomePods are using the latest OS update that supports AirPlay 2. 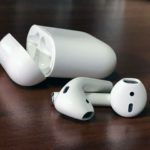 When you’ve run out of things to try, you can always unpair and re-pair the HomePods. If that doesn’t work, you can also reset both. Neither process takes very long to accomplish. In the Home app, press and hold the grouped HomePod speakers. Scroll to the bottom and tap Ungroup Accessories. Repeat the steps mentioned above to re-pair the devices. Unplug HomePod, wait five seconds, then plug it back in. Wait five seconds, then touch your finger to the top of HomePod and hold it there. 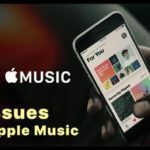 Since HomePod stereo pairing was introduced in 2018, it seems Infuse Apple TV users have been reporting issues. Unfortunately, it appears this issue has persisted for some users, depending on what they’re doing. 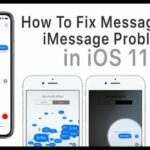 If you are having an issue, you’re asked to contact FireCore by opening a support ticket. 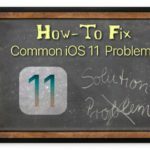 If you recently purchased a new HomePod specifically to pair it with another to create stereo and it doesn’t work, return it. You could have a bad HomePod, and it might not be worth your time to troubleshoot it even further. 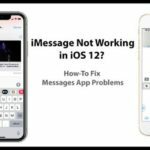 When in doubt, contact Apple support to resolve this issue. 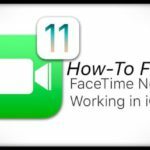 Apple provides chat and phone tech support 24 hours per day, seven days a week. Each HomePod speaker comes with free unlimited support for 90 days after your purchase. If you purchased AppleCare+ for the speaker, you’ll get an additional two years of support for $39. Have you had stereo pairing problems with your HomePod speakers? What did you do to resolve the issue? Let us know below.